Complete with connection tubing, insufflation bulb and pilot balloon. Non-sterile for single patient use. 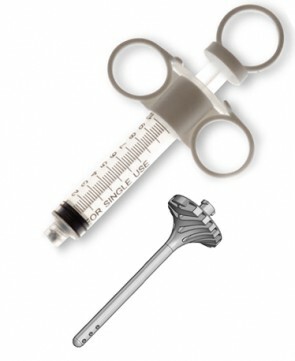 The Rocket Rectal Solution Set has been recently redesigned in conjunction with a leading UK Spinal Cord Injuries Centre to provide a simpler and safer method of injecting rectal solutions to aid bowel movement in patients with neurogenic bowel dysfunction such as that following spinal cord injury.